The NHS mail hangover continues to roll on into today, as NHS staff face the very tempting decision to hit CTRL, Shift, Delete, or painstakingly go through them all. We hope that Roselyn hasn’t got in too much trouble, it’s easy done and many of us have done it before….just not on that scale! The woman who is responsible for #nhsmail, still more popular than Jeremy Hunt. 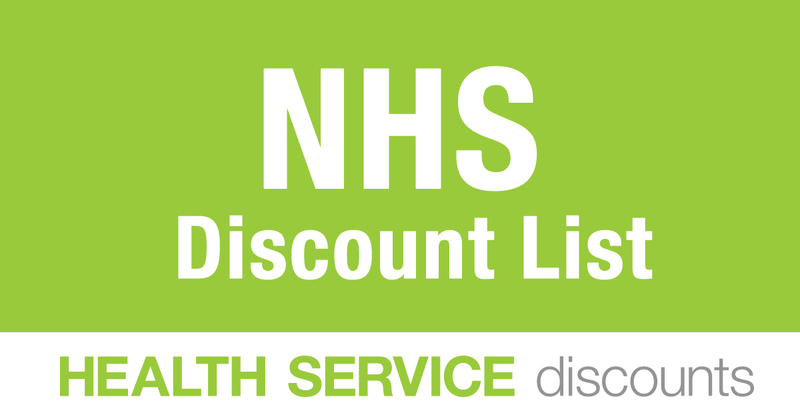 Check out our comprehensive A – Z list of online NHS discounts. Save money at hundreds of the biggest retailer and brands!